System recovery is an important utility in any operating system or platform. Since software are easily jeopardized, damaged and fragmented, a profound back up procedure and system recovery features are essential specially when using for business purposes. A system repair disc that contains system recovery options menus can be created in Windows 7. Startup repair is the first choice on the menu of the recovery options. The startup recovery should be initiated automatically, if the system finds any errors in the startup process or the system files. 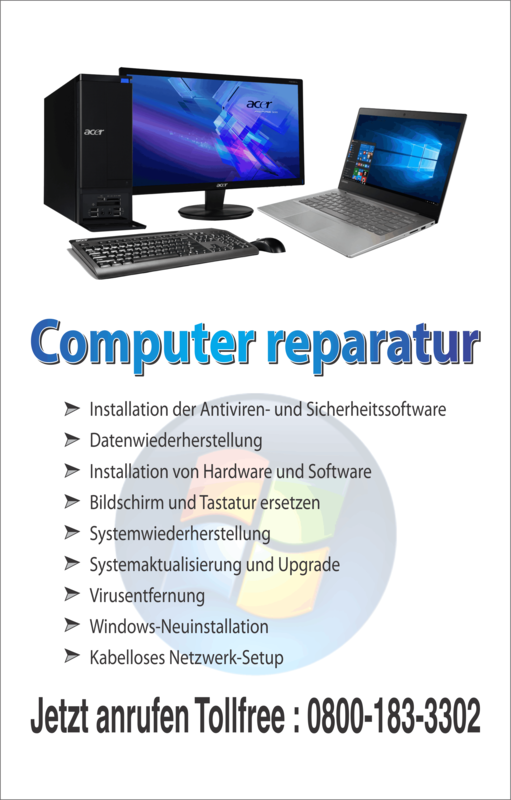 However in case of severe issues, when the startup recovery does not start automatically and the recovery options menu on the hard drive is not accessible, startup repair utility from the installation disc or the previously created system repair disc should be utilized. System restore is nothing new on Windows systems. Restore points are usually generated weekly and just before significant system events. Restore points can be generated manually as well. Although system changes of a restoration technically cannot be reversed, the system can be restored again and again to previous restoration points. System restoration does not affect personal files, so using system restoration utility does restore deleted files. System image recovery is a system restoration in the root level. 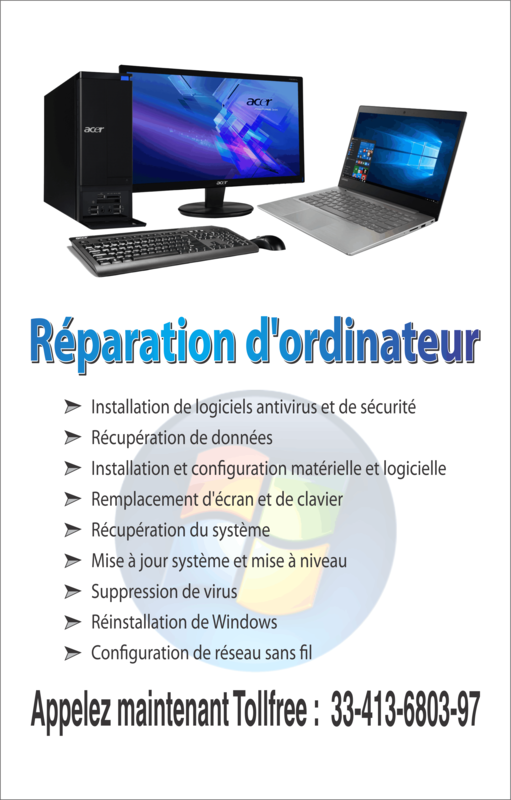 This is a complete restoration of the system drives that reinstates the system files, programs and files according to the system image. This option is usually chosen only upon a critical system failure. By default system image consists of system files that are required for Windows to run. As the menu option suggests, Windows memory diagnostics deal with problems that arise within the memory of the computer. If the system recognizes any issues with the memory of the system, Windows memory diagnostics would prompt the user to click on ‘restart and check for memory problems’ in the system. Precaution should be taken when dealing with these problems because memory problems can cause the system to lose information or totally stop working. Although command prompt is included in the system recovery options menu, the command prompt is not a system recovery utility, instead its the command line based interface for advanced users. Unlike other recovery options command prompt is not a click and wait system recovery method. Only experienced users who know their way around in the command line interface should attempt such recovery procedure. Knowledge of system recovery is an important aspect of using a computer. Which option to use at what circumstances are also very important knowledge, in case of manual initiation of a recovery utility. Windows 7 has most of the recovery tools from earlier versions plus a few more to enhance the troubleshooting process when the system fails.